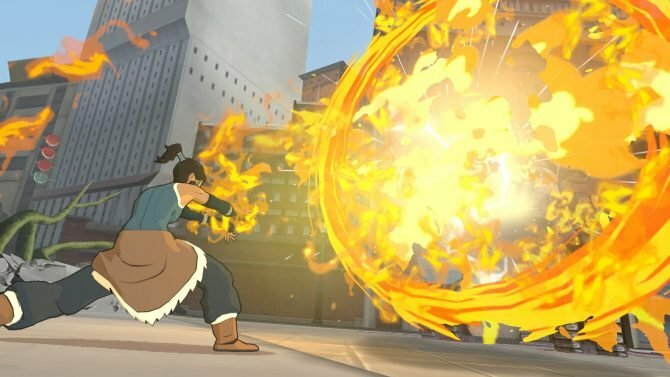 The release date for the Platinum Games developed action game The Legend of Korra has been revealed. 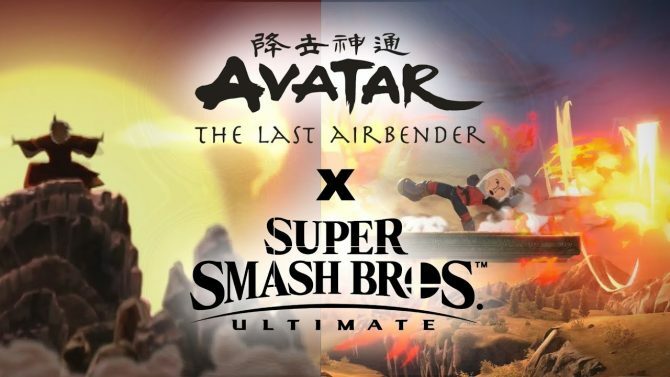 The game will be available digitally for the PC, PS3 and PS4 on October 21st and for the Xbox 360 and Xbox One on October 22nd. 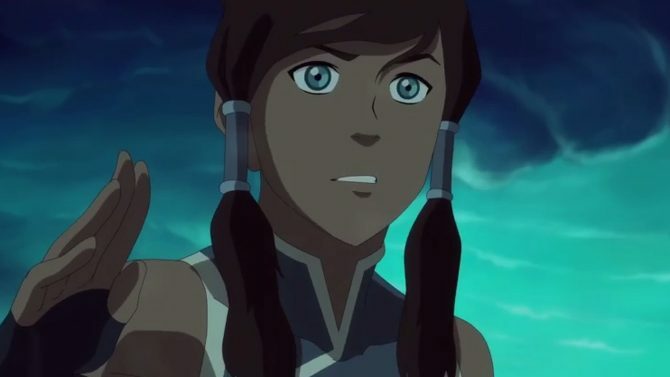 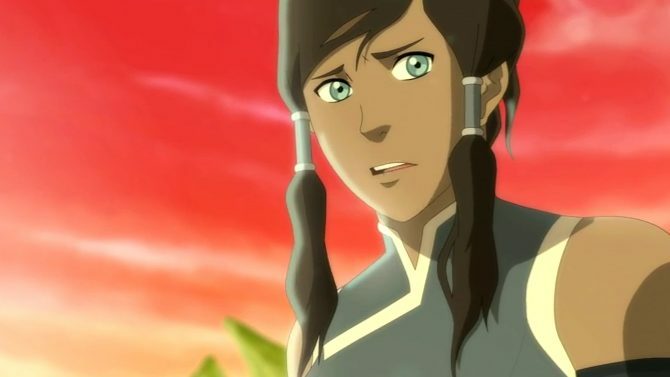 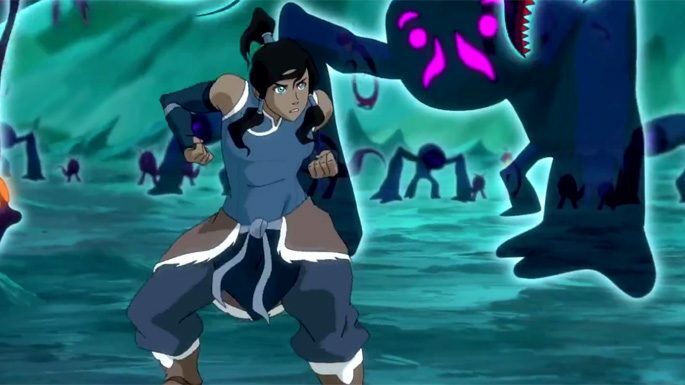 The Legend of Korra was just announced back in June, so I’m happy for the quick turnaround where that’s concerned – I have high hopes for this title.